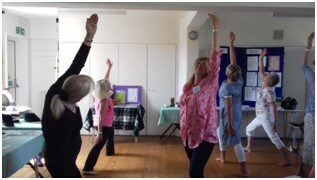 2nd Wednesday of every month at 2.30pm. 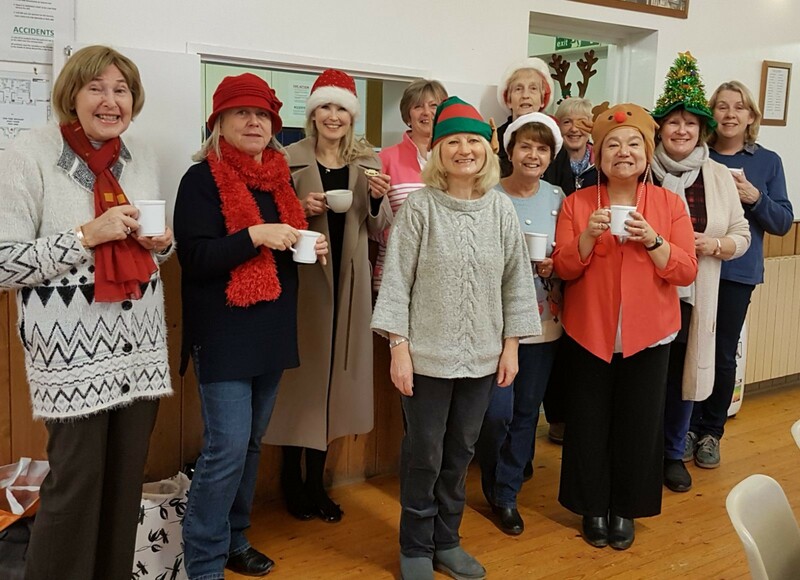 Do just pop along to one of our meetings, we’d love to meet you and you’ll quickly feel welcome! 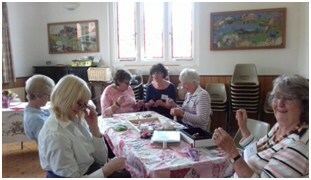 You will find we are a happy, friendly, welcoming WI group. 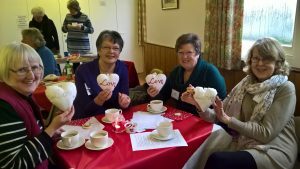 Waldron WI has about 60 active members, it is a village WI, with many of our members coming from the area around, as well as from Waldron itself. Waldron village is situated in the beautiful countryside of the High Weald. In addition to our monthly meetings, our WI also has monthly meetings of the Book Group, the Garden Group, the Lunch Group, and the Craft Group, our Walking Group meets weekly and walks are followed by a restorative cup of coffee and a chance to chat some more! 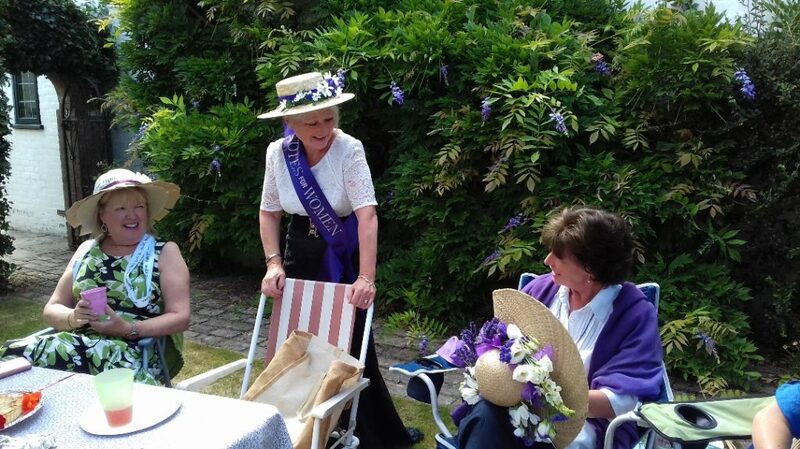 Recently we enjoyed a lovely afternoon garden party in one the garden of one of our members, most dressed up as suffragettes, and good fun was had by all. We have a competition for members at each meeting and ask the speaker to pick the winner.